For use with CircuPool RJ Classic systems: AG-8, AG-16, RJ-16, RJ-20, RJ-30. 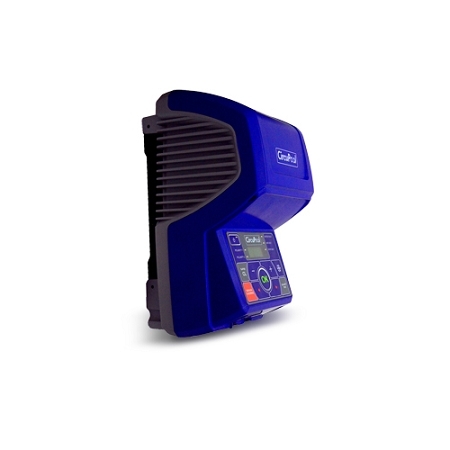 Replaces control module for original (classic) RJ Series up to 30,000 gallons. Q: What size system is categorized as small or large? I'm replacing the control unit for a RJ60. A: You would want large. Replaces control module for original (classic) RJ Series 30,000 gallons and below.